At this point you’re working hard to create a Pinterest marketing strategy that’s effective in helping your brand to drive traffic, boost engagement and build an active community. As you know, an involved audience is more likely to become loyal customers and possibly even evangelists of your product. One strategy to consider would be knowing when the best time to pin on Pinterest is. The answer is that there really isn’t one best time or even day, but paying attention to your followers’ habits can provide you with some insights into best scheduling practices. 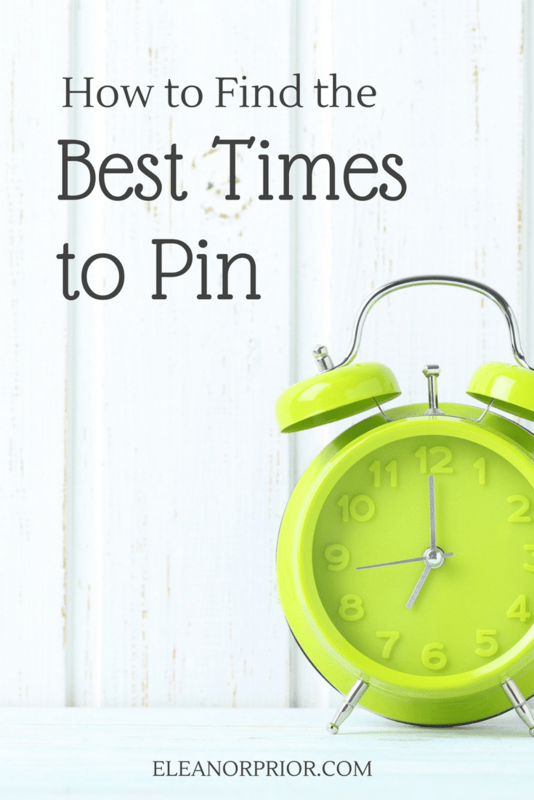 Let’s take a look at how to determine what the most effective times to pin are. One thing that you’ll want to consider is that your live pins are not immediately going to show up on your follower’s Smart Feed. The Smart Feed is an algorithm that sorts out pins according to Pinterest metrics. However, many people are on Pinterest evenings and weekends. You can also utilize Tailwind’s scheduler which will give you optimal times to schedule pins based on your customer’s habits. I love using Tailwind myself, ok let's be honest my Virtual Assistant handles all my scheduling through Tailwind for me. But I do love signing in and and reading all that stats Tailwind provides me. There are also some places right on Pinterest that can give you some clues. Check the notifications in the upper right hand corner of the page. This red bubble tells you how many new followers, repins, comments and group board invitations you have waiting for you. Set aside some time to check in on these notifications, both weekdays and weekends. When you see the numbers climb, take note. Then analyze the pattern after a week of monitoring, and you’ll have a better idea of the most active times and days of your Pinterest followers. It’s always a good idea to have a customer profile that you can refer back to. Think and write down all the insights you currently have about them. How could those details impact Pinterest use? For example, where do they live? What time zone are they in? In what ways might your brand impact audience behavior? If your product is seasonal, this could affect timing. 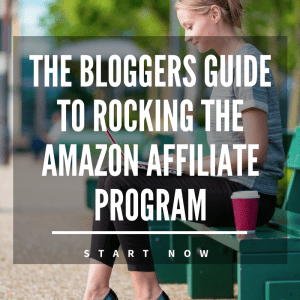 You’ll want to begin circulating pins several months before. Lifestyle pins are usually acted upon during the weekend when people are thinking about fun. 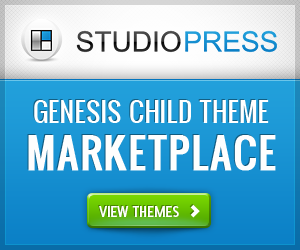 Look deep to find patterns that you could derive from your reader base. While it’s always wise to collect data and glean insight, this isn’t always foolproof. Platforms are always changing and you’ll want to stay on top of things. Learn about different types of testing to find what might work for your particular situation. Don’t sit back and rest on your laurels. Continue sporadic testing throughout the year as seasons and trends change. Choosing the best time to Pin isn’t an exact science, but following the above steps can increase the chances of finding out what works for you. Just be persistent and dedicated. Spend a few minutes on Pinterest every day and your efforts will pay off. Happy pinning and I hope you enjoy the benefits of using Tailwind as much as I do.